ROPEWAY SYSTEMS FOR TOMORROW’S MOBILITY. Urban areas are increasingly pushing the limits in terms of the challenges they face. 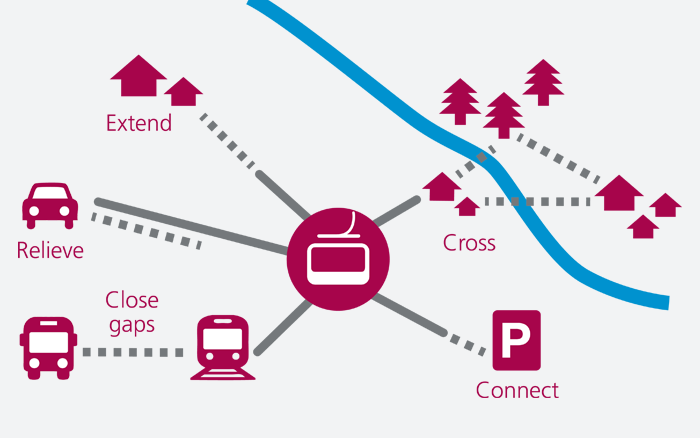 Conventional transport systems are far from sufficient to guarantee long-term mobility. 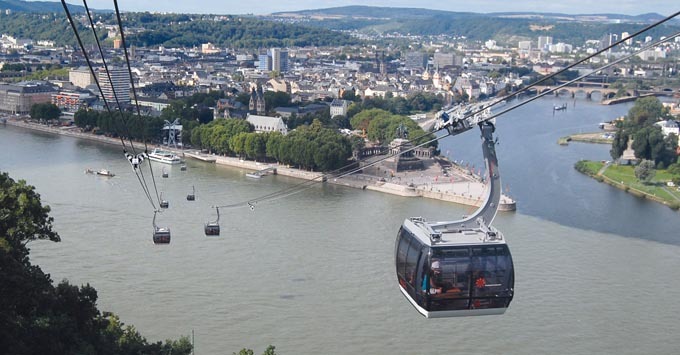 The city of the future will therefore rely on a transport infrastructure which enhances its attractiveness while reducing congestion – and that means ropeways. They provide a valuable addition to conventional forms of transport such as automobiles, buses, streetcars and subways by closing gaps in the network. 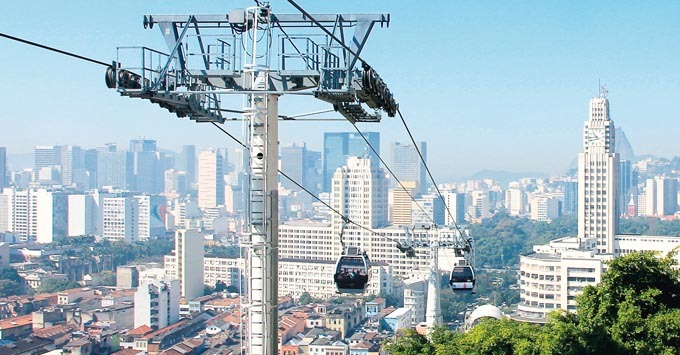 Ropeway-propelled transport systems can cross obstacles and link up urban districts. They are space-saving, safe and environmentally friendly. 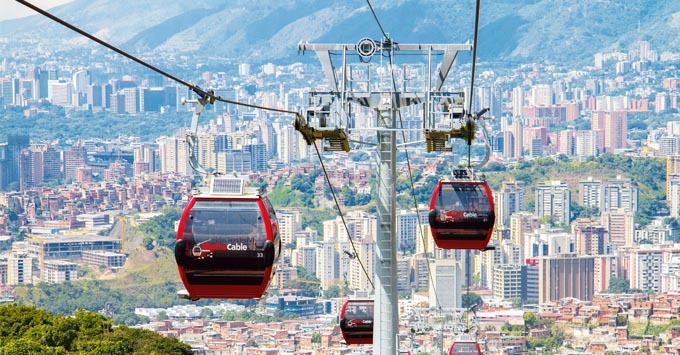 And what’s more, ropeways are an important factor when it comes to enriching a city’s appeal and boosting its competitiveness. Rope-propelled transport systems offer a wide range of solutions to urban transport problems. They can be used to an extend existing system or as a means of passenger transport in their own right. They are increasingly providing a cost-effective option when it comes to completing the services offered by the local transit network. Planning, start-up, training of operating crew. Operation, shift management and maintenance. 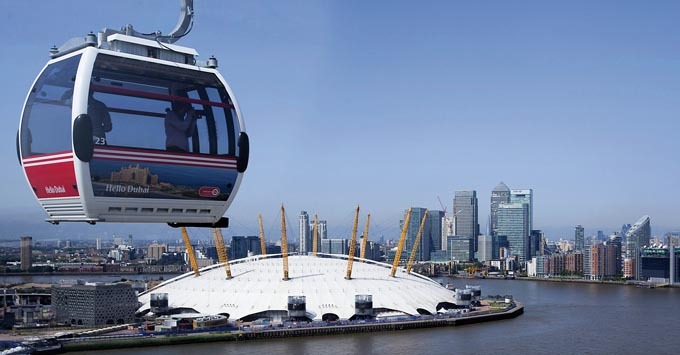 One CCS team member as employee of Doppelmayr Cable Car UK Ltd.